Don’t miss your chance to shop with us this Spring, as Orange35 gives out discount coupon for everyone buying products on our extension store. 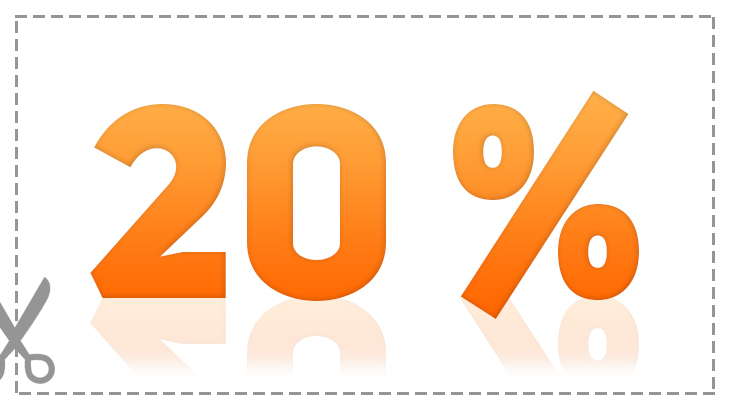 and get a 20% OFF all our products! Color Picker For Custom Options goes Magento 2! Introducing AJAX Wishlist Panel for Magento 2!